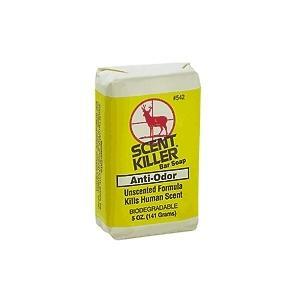 Kills human odor with its special biodegradable, non-scented formula. 5 oz. Bar. PACKAGE INFO: 1 each. 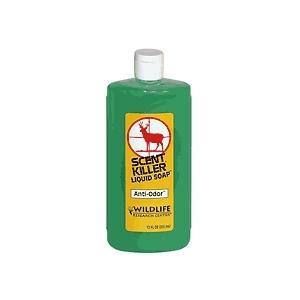 Washes human odor off your body. Extra concentrated detergent. Special odor-stopping properties. 12 ounce. Carded. PACKAGE INFO: 1 each. RELATED INFO: Vendor number 540. 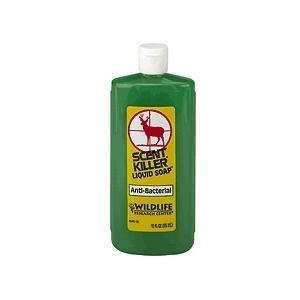 Liquid soap that washes human odor off your body. Extra concentrated for long term effectiveness. Special odor-stopping properties. 12 oz. Squirt bottle. 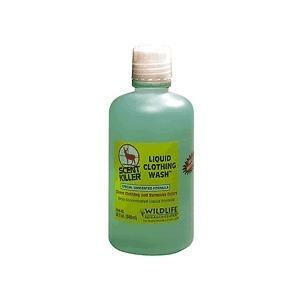 Cleans clothing as it washes away odors, without adding an odor. Biodegradable and contains no UV brighteners. 32 oz. Bottle. PACKAGE INFO: 1 each.